Another attempt will be made to pause sale of airport. SACRAMENTO — The U.S. District Court for the Eastern District of California on Aug. 27 issued an 18-page order denying, without prejudice, the Tule Lake Committee’s motion for a Temporary Restraining Order (TRO) to put on hold the City of Tulelake’s decision to sell the Tulelake Municipal Airport, which occupies 358 acres of the former Tule Lake concentration camp site. The judge’s order allows the Tule Lake Committee to file a renewed motion for a TRO, which the TLC is preparing to file, and directs additional support on particular issues. 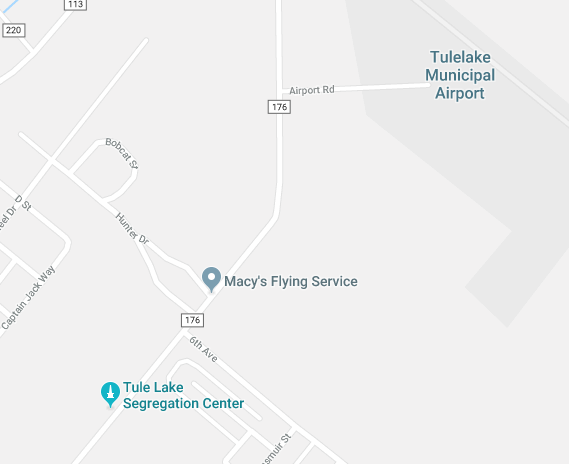 The committee had filed a motion last week, seeking a TRO to pause the City of Tulelake’s sale of the airport to the Modoc Tribe of Oklahoma for $17,500. To those who have asked how they can help, the TLC is soliciting amicus curiae participation in support of its goal of protecting the Tule Lake site from adverse impacts due to airport activities. “If you are a board member or active in a civil or human rights organization that can file an amicus brief, please contact us,” the committee said in a statement. “We are fortunate to have exceptional volunteer and pro bono assistance. However, we are developing a fund to help pay for continuing litigation-related expenses.